Hey young feller, I’ve got some peyote back in my trailer…you wanna get weird? This week we chat with our favorite ski buddy, Nick. We had an initial idea about what we were going to talk about, but instead we discussed Kenny G, the ideal ski mountain and town, what is a classic Gibson and Taylor Ham vs. pork roll. Strap in, because this is a fun episode. Cannabis will survive the apocalypse. 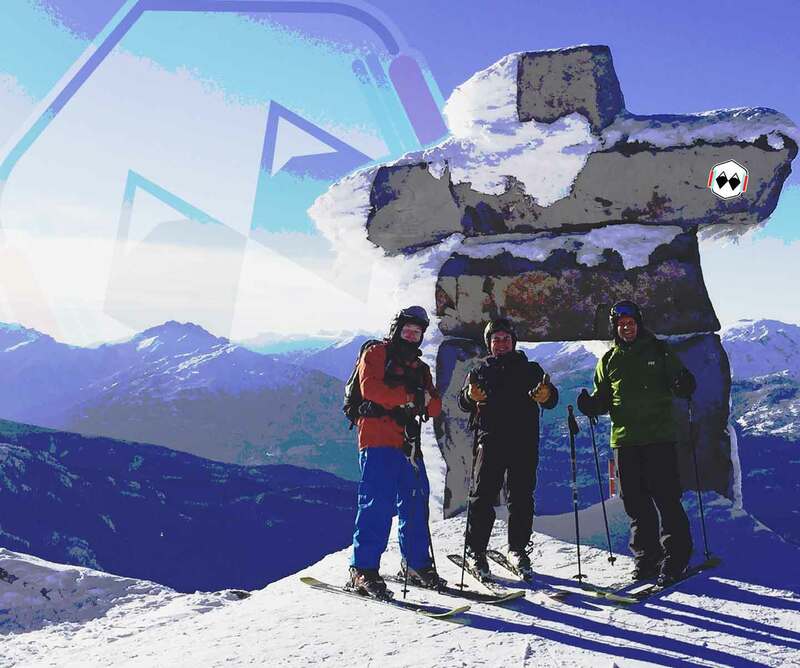 This week we chat with our favorite ski buddy, Nick.